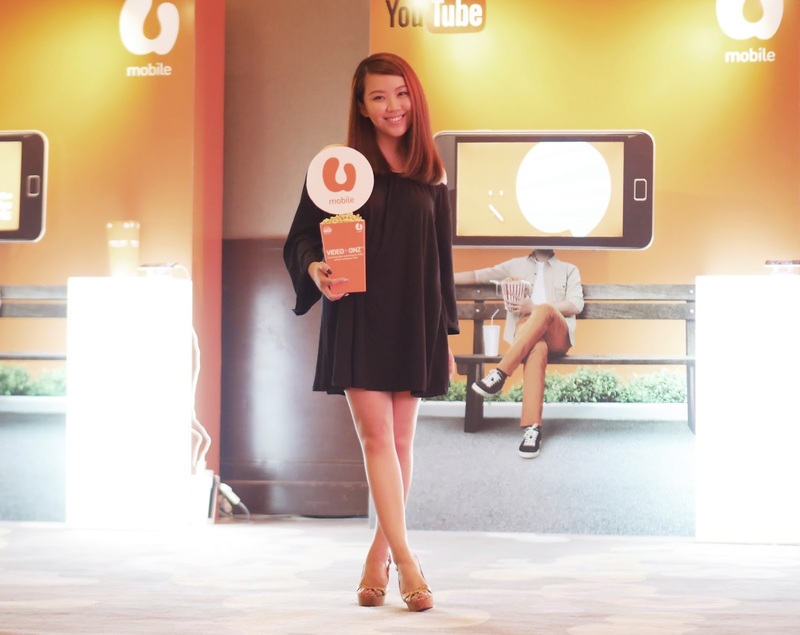 Careentan.com: Free Unlimited Video Streaming with VIDEO-ONZ, U Mobile. 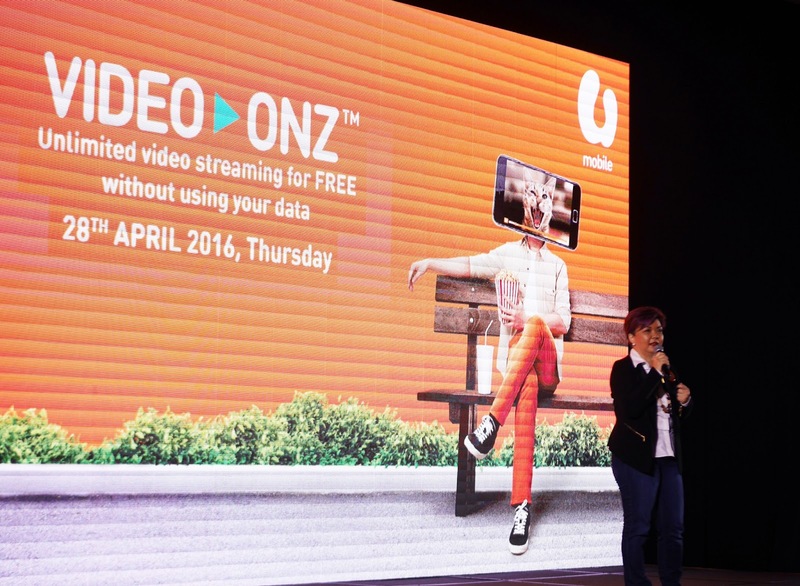 Free Unlimited Video Streaming with VIDEO-ONZ, U Mobile. 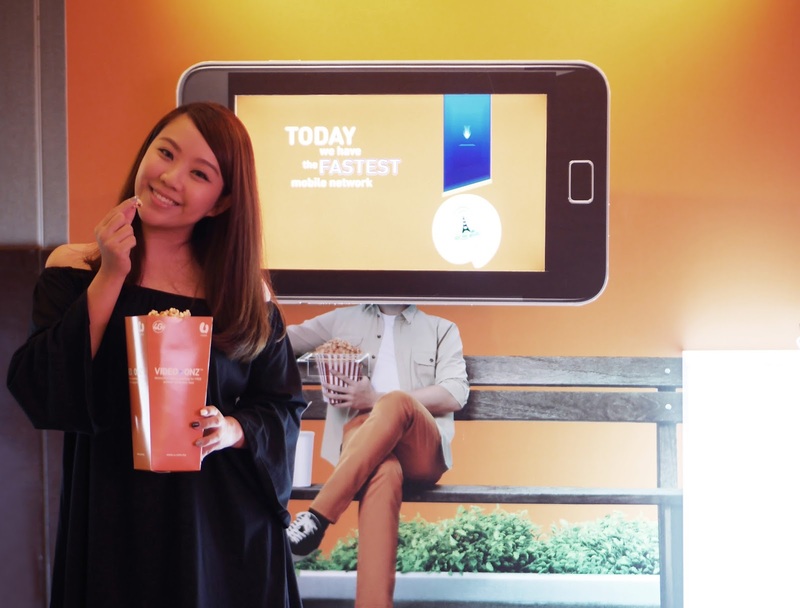 You've probably hear the news by now, but if you haven't already, U Mobile recently released a plan that will shake the world of video addicts! 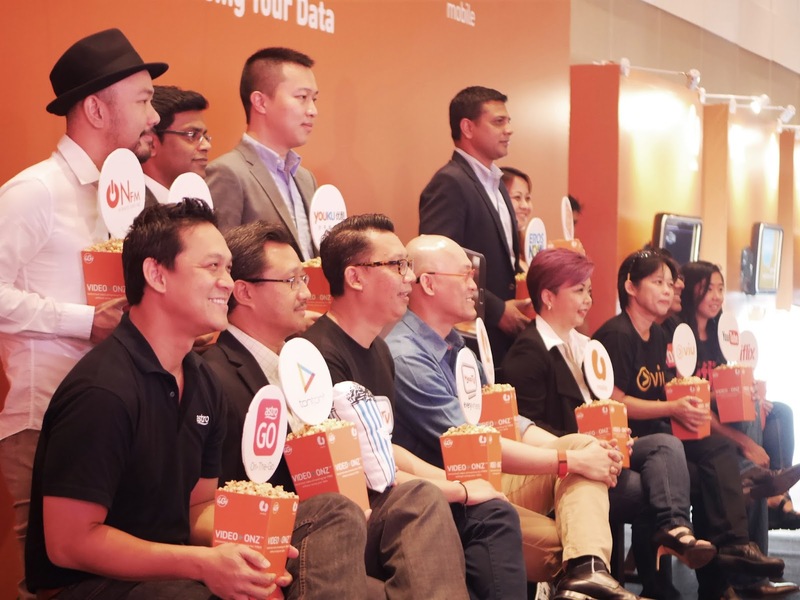 U Mobile is responding to its customers' needs by being the first telco in Malaysia to offer 24 hours every day unlimited FREE video streaming! 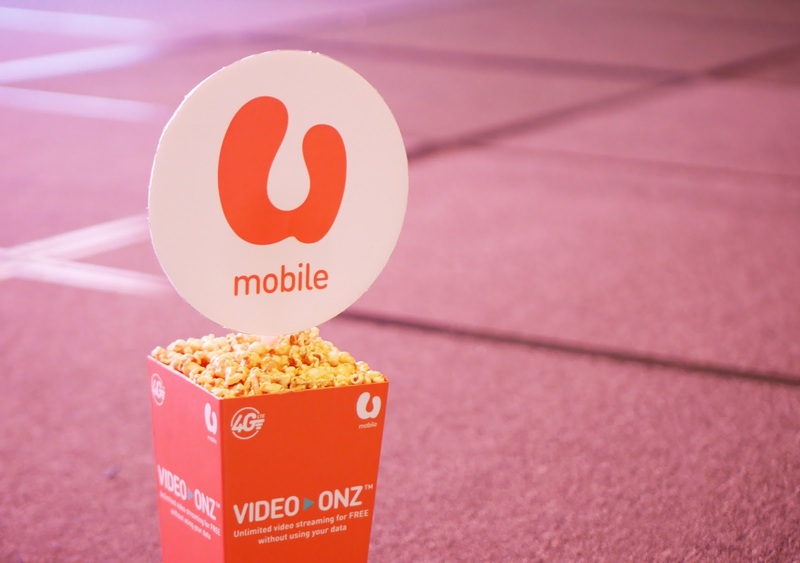 At the launch of VIDEO-ONZ by U Mobile. 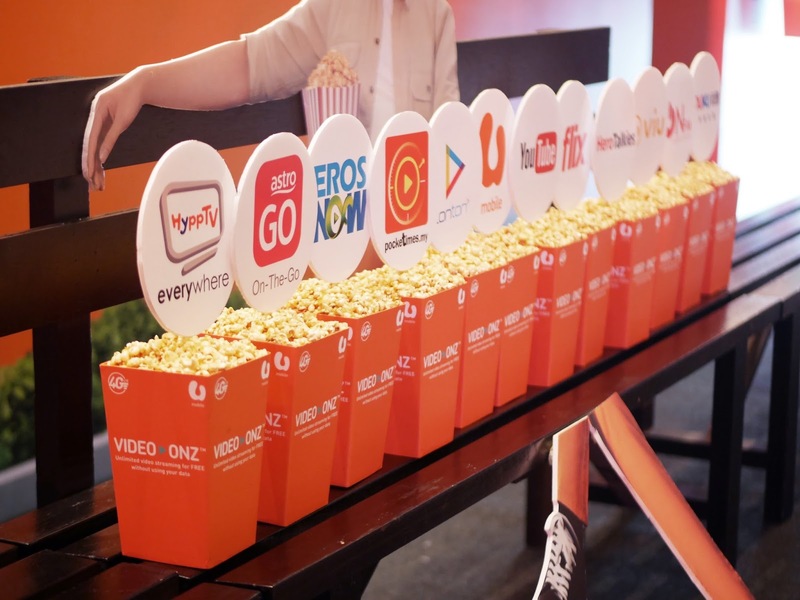 This means that U Mobile subscribers who stream videos from any of the 11 channels above will watch for absolutely FREE, without using their data at all! Caught the ladies watching YouTube videos! 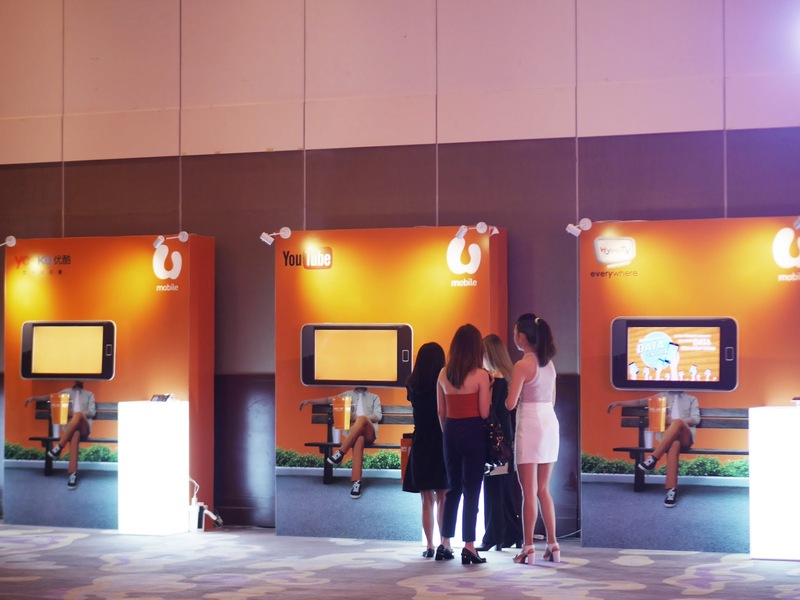 There were booths for every of the 11 partners showcasing different video contents that we can watch with the VIDEO-ONZ service! 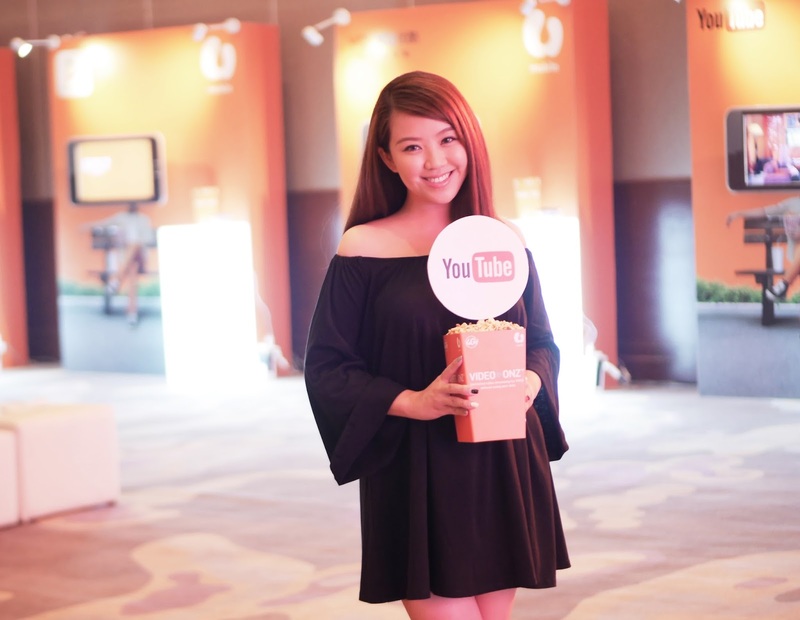 With YouTube alone, I can already think of a list of endless videos I can stream! Imagine 10 other channels OMGGGGG. 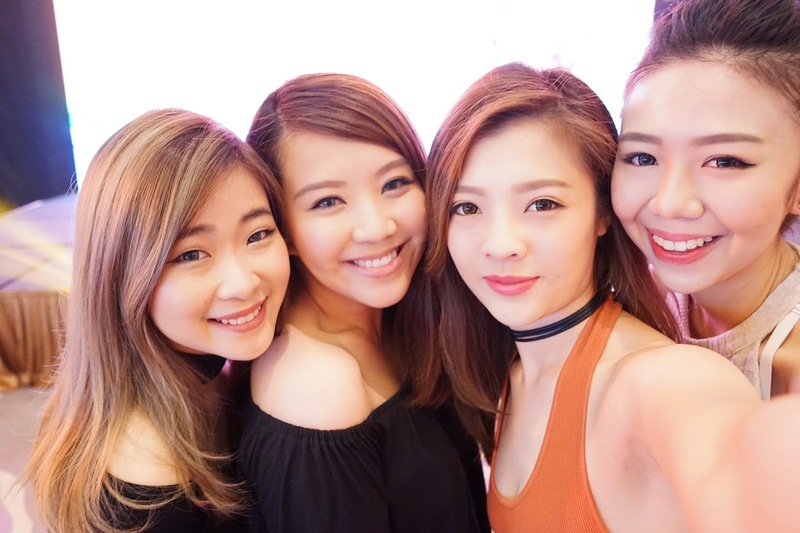 Me and the ladies at the launch of VIDEO-ONZ by U Mobile. As if it isn's already awesome enough, U Mobile is making the available to all Postpaid AND Prepaid users. Yes, even Prepaid! Too good to be true, seriously #nodiscrimination yo hahaha! 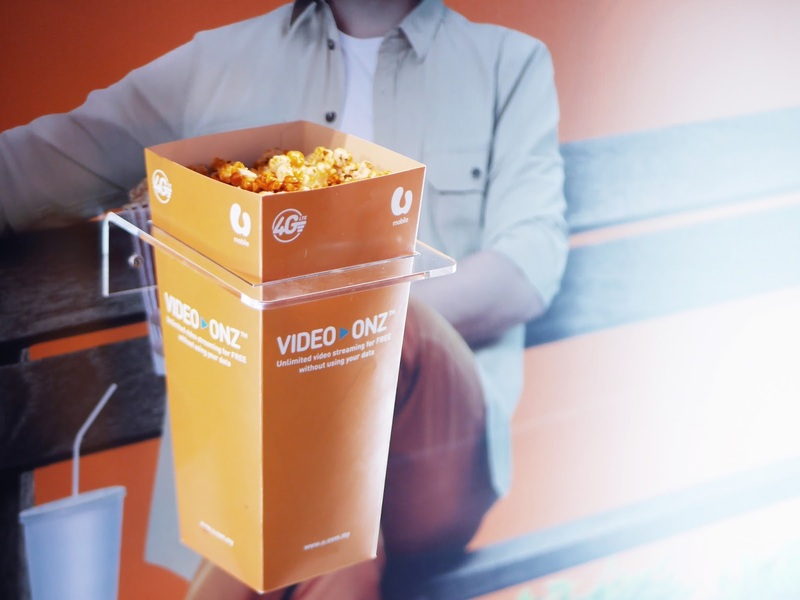 Just imagine the list of videos you can watch while on the train and in the cab! Being stuck in the city traffic wouldn't feel that bad anymore if we get to watch our favourite drama series or even movies! And I can imagine parents jumping for joy cos they now don't have to worry about exceeding their data every month while dining out with their toddlers who love to watch their favourite nursery rhymes or Peppa Pig! As for users who have weak wifi signals at home, you can now forget about using the wifi and stream straight using VIDEO-ONZ for free!